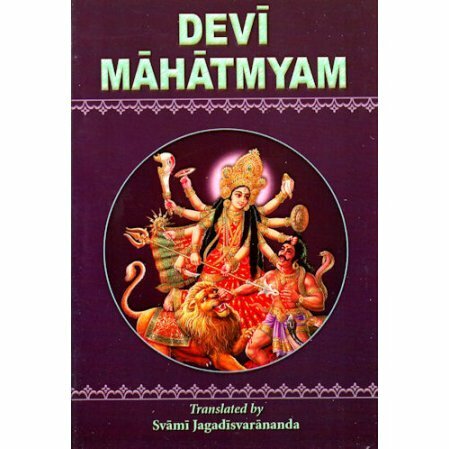 The Devi Mahamyam (also known as the Chandi),is a sacred text used by Hindus for daily chanting to the Divine Mother throughout India, in particular in Bengal. We offer two editions. This version has a Roman transliteration instead of Devanagari. This way, you can read the scripture without the need to know Sanskrit. 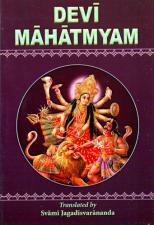 For the other version, the original text has been printed in Devanagari type with English translation, and added footnotes.